Why pay extra for new boxes you will only be using once. Buy Second hand at a quarter of the price. 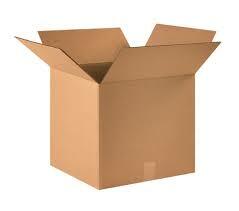 Great for interstate or local removal made from think corrugated cardboard. 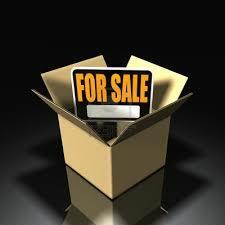 SECOND HAND BOXES FOR SALE ARE IN GOOD CONDITION AND HAVE ONLY BEEN USED ONCE BEFORE. THEY ARE OF GOOD THICKNESS FOR EXTRA PROTECTION. Used boxes are in excellent condition. They are between a t/chest and book carton in size. 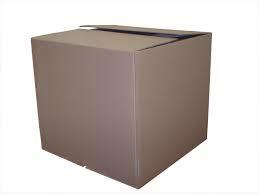 This perfect size for packing heavy items so boxes do not become too heavy for transport.